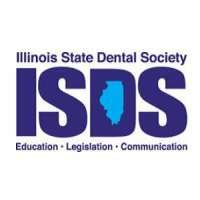 Dr. Dean J. Kokinias and our hygienists are highly trained and compassionate. Combined with a calm office atmosphere, you will love visiting our team. Premium dental care starts at home. 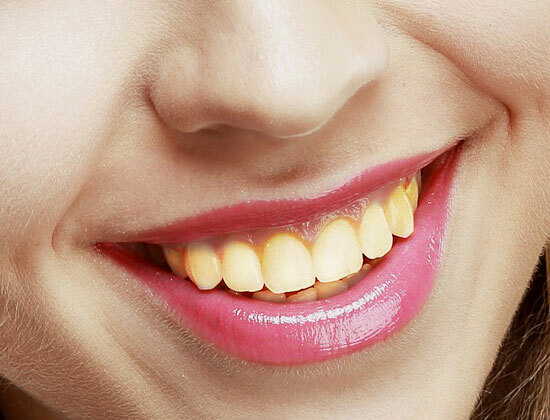 We not only service your smile, but we will teach you how to take care of your teeth at home. Great Dental Care Can Achieve! If you are in need of a new smile, browse through our smile gallery and see what great dental care can achieve! We are ready to help you achieve the smile of your dreams. Contact us today for an appointment with our friendly staff; let us get you smiling again. Dr. Kokinias and his team will help guide you through all your dental care processes. We can also provide emergency dental care so that your smile concerns are met swiftly during our daily business hours. In the case of an emergency, you will have peace of mind that Dr. Kokinias is available to his patients for emergency care. Our dental patients love us! Take a look below at what just a few of our patients have to say about our office and our incredible team of dental professionals. Dr. Dean listens to patients concerns, fears of dentistry, and responds with compassion & real solutions for achieving the best results possible! I’ve been a patient of Dr. Kokinias for over 20 years. He has also seen my children. His staff has always been polite, courteous and professional. He has performed various procedures beyond cleanings and I have been very pleased with the outcomes. I have beautiful crowns. His referral for orthodontics was spot-on. He is fluent in several languages too! Dr. Kokinias and his excellent staff are exceptional professionals. 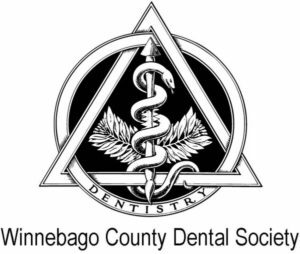 They provide the highest quality dental care available. Also, they respect my time…appointments always start on time and proceed as planned. Our ultimate goal is to make sure every patient, big or small has a healthy smile. By finding issues early and treating them sooner, we help prevent serious health problems in individuals of all ages. 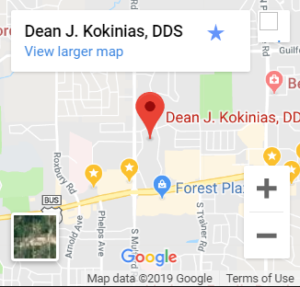 From infants to our elderly and everyone in between, we here at Dr. Dean J. Kokinias want to make sure you can smile for a long time to come. How often should I get a dental checkup? It has been the general consensus for decades now that individuals should come in for a checkup every six months. That will vary though depending upon the health of your mouth. Some individuals with excellent brushing and flossing habits may not need to come in as often, and others may need to come in more frequently. Why should I have dental x-rays taken periodically? Thanks to dental x-ray innovation we can see the health of your teeth and gums internally. These x-rays allow us to see the inside of your mouth which helps us evaluate precisely what type of dental care you require. That being said, children often need more frequent x-rays as their teeth are smaller and it is easier to get cavities between their little teeth, but it is beneficial for all ages. This is typically done by a dental hygienist prior to seeing the dentist and is the process of scaling, debriding and polishing the teeth. 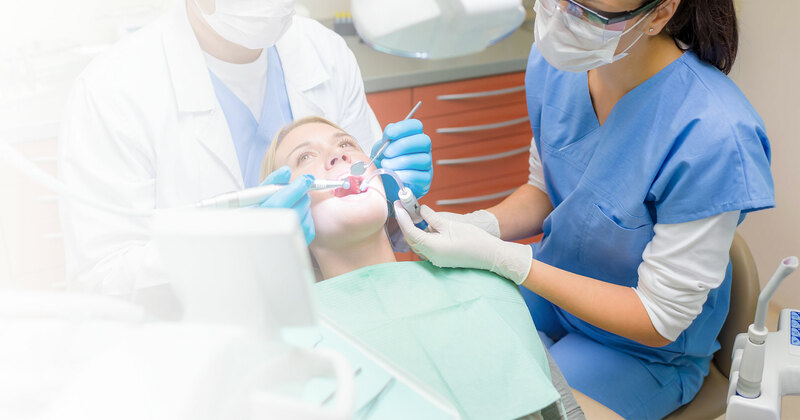 Several different instruments are used during a professional cleaning to loosen and remove plaque build-up and allow the hygienist to reach and clean areas you are unable to do at home. It is not a painful process at all and will leave your mouth feeling fantastic.